As physicians book large numbers of patients, their trust appears to have dwindled. Patient wait times have increased, not only for initial doctor visits but for tests, test results and follow-up specialty care. The Pamela Muma Center Concierge Medicine for Women, a concierge and primary-care practice planned next to Tampa General Hospital, is an attempt to change that. “Hopefully they’re going to have a great relationship with their physician and not feel like it’s such a burden to go to the office,” Dr. Haly says. Dr. Emily HalyThe center’s medical director, she hopes the facility will help re-establish bonds of trust that existed in her grandfather’s day. “I want my patients to listen and to tell me what’s going on in their lives. I’m hoping they will care enough about their health to do the things I recommend,” Haly says. When there’s a reason for not following her advice, she wants to hear about it -- so they can come up with a solution together. The Muma Center, located just a short water taxi ride away from the new USF College of Medicine being built in downtown Tampa and across the street from Tampa General Hospital on Davis Islands, is planning a soft opening December 17 and a grand opening Jan. 4, 2019. Renovation began at the 5,600-square-foot facility, on Monday, July 30. “Concierge medicine is growing by leaps and bounds throughout the country because that is what patients want: individual care,” she explains. This direct access to physicians can reduce travel time to the office for routine prescriptions or consultations. “I’m going to coordinate your care if you are in my office or halfway around the country,” she says. 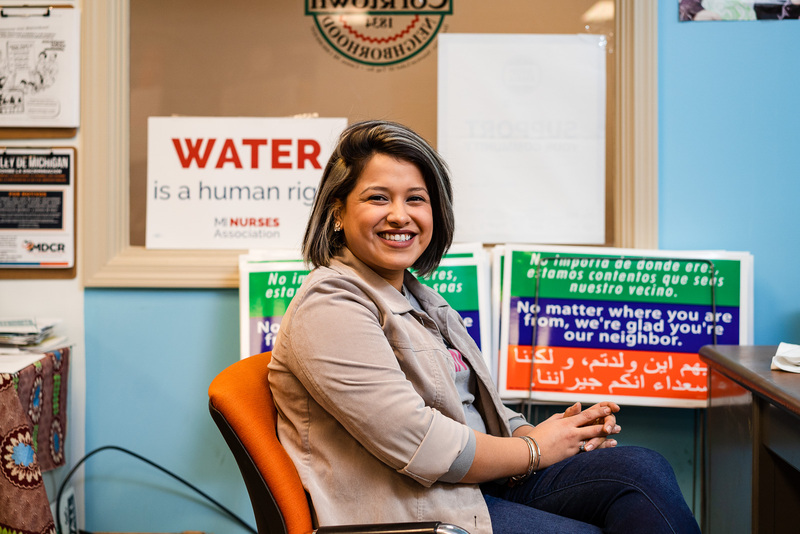 Haly, who joined USF in December 2017, has been busy preparing for the center’s opening, overseeing the renovation project and meeting with physicians and women in the community. Initially, she’ll be the only physician on board. “We’re going to see what [practitioners] we need as time progresses,” she says. A receptionist, medical assistant or nurse, and coordinator will be hired within the next couple of months to staff the facility. Interested individuals can check current listings and apply online by clicking here. Construction is being overseen by Cutler Associates Inc. 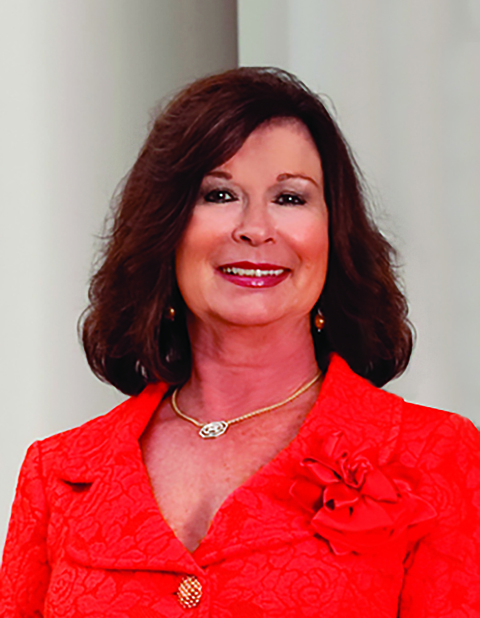 The idea for the center came from Pam Muma, a philanthropist who with her husband Les has donated more than $56 million to the University of South Florida. Pam struggled to navigate the healthcare system herself three years ago. Pam Muma“I felt there was a definite need out there to have head-to-toe comprehensive healthcare with access to specialists,” she says. 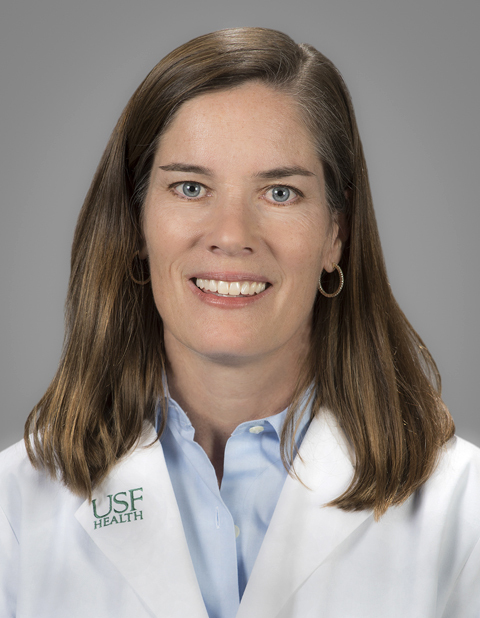 With encouragement from Dr. Charles Lockwood, Senior Vice President for USF Health and Dean of the Morsani College of Medicine, she decided to do something about it. She and Les contributed $2 million to start the center on the fifth floor of USF Health South Tampa Center for Advanced Healthcare. “I truly believe it’s going to be a game-changer for women’s health,” says Pam Muma, who is the center’s community liaison. Muma says the facility will be one of a kind. “For the first time, we’re going to be able to provide total comprehensive health care to women in the entire region,” she explains. The architect FleischmanGarcia has designed the space to include six suites with examining rooms and sitting areas where patients can hang out, eat lunch or use their computers while waiting to see physicians or take medical tests. “It just becomes your room for the time period that you’re there,” Pam says. Monitors in the sitting room can be used to display things like a patient’s last 10 years of cholesterol readings. The goal is to provide preventative rather than reactive care through one-stop health care services like annual checkups, specialty care, screenings, and nutritional/exercise consultations. Patients can communicate with staff using texts, email or telemedicine. 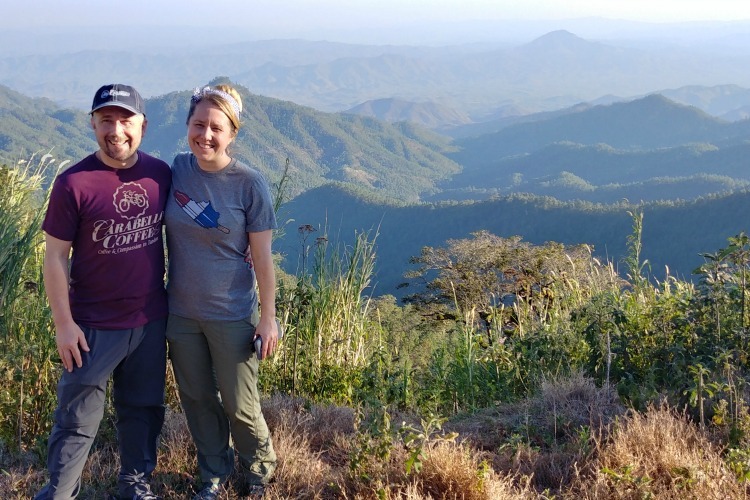 “Under most circumstances, whether it’s a woman, man or child or anyone, it’s just very difficult today to get in to see a physician without having to wait for days and sometimes weeks,” Pam explains. When patients are referred to a specialist, they can get lost. At the new center, nurse navigators will set up follow-up appointments. 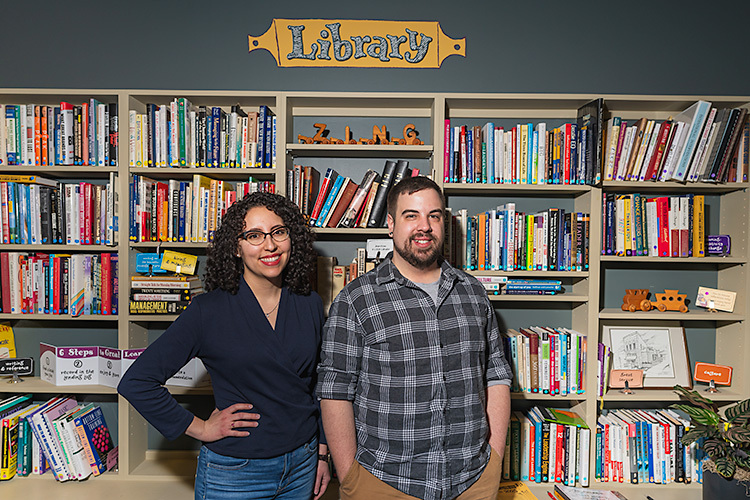 “Being able to access the specialists that you need, making the appointments and ultimately having same-day results, when at all possible, is going to be our ultimate goal,” she says. Administered by USF Health, the center will have an initial capacity of 600 to 700 patients who pay an annual membership fee. The dollar amount has not yet been determined. “We want this to be something that is accessible, reasonable,” Haly says. Still, the center needs to be self-supporting. Medicare and insurance will be accepted. 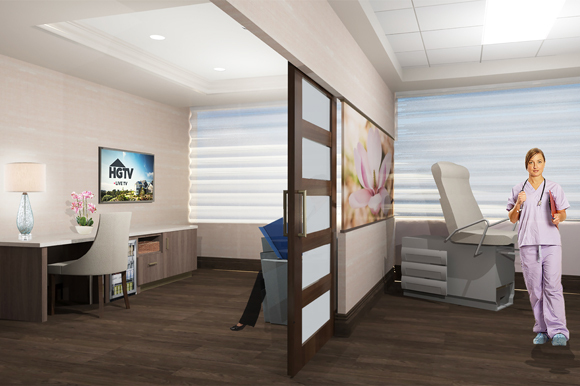 Illustration depicting individual patient care suites.Membership applications for concierge services will be accepted online starting in September. Interested parties should visit USF Health online, where a link to the webpage will be available after it’s posted. With improved communications between doctor and patient, the new center is expected to ease anxiety about whether your phone call has been received or when your results will be available. As a USF facility, the practice will utilize USF physicians when available. There may be times when an outside practitioner is advisable. “We’re going to do what’s right for the patient,” she says. 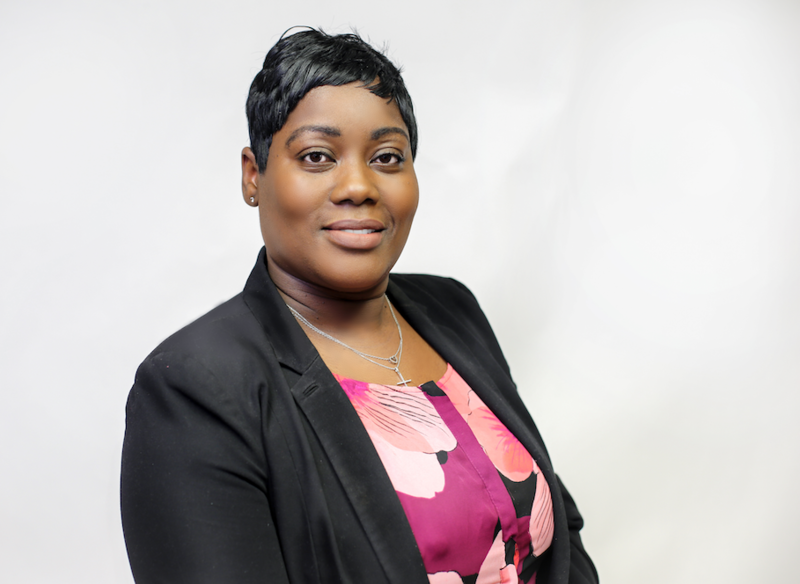 Muma sought out USF Health as a partner in part because of her involvement with the University, where she earned a bachelor’s degree in Education and her husband earned his bachelor’s in Business. The Mumas are the largest individual donors to USF; the College of Business and Basketball Center bear their name. Both are graduates of Winter Haven Senior High School in Polk County, and the Belleair couple supports some of the high school’s graduates with four-year scholarships to the College of Business. They also have funded USF Health/TGH through the Muma Chair of Neonatology at USF Health, the Lisa Muma Weitz Cell Laboratory at USF Health and the Jennifer Leigh Muma Neonatal Intensive Care Unit at TGH. Pam Muma received the “Remark-a-Bull” award in May for her support of women’s health at a Women’s Health Collaborative luncheon in Tampa. After the center opens, she would like to remain involved in an advisory, rather than decision-making, capacity. “I just want to be there,” she says. Haly earned her medical degree, and did her residency in Internal Medicine, at the Medical University of South Carolina. Her background includes three years in concierge care and six years of experience in hospital outpatient care. She moved to Tampa a year ago when her husband Adam accepted a job as district sales manager at Argos, one of the UK's digital retailers. After learning about the job opening at a soccer field, she discovered Pam Muma -- who she already knew through Pam’s daughter Lisa Weitz -- was behind the new center.